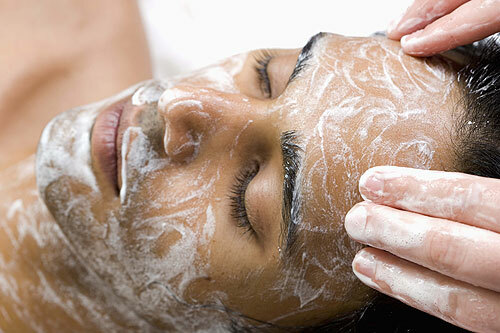 The Interlude Spa also offers specialized spa services just for men! We realize you deserve to be pampered and spoiled too. Go ahead and treat yourself with any of these great spa packages below. Three hours of rest and relaxation includes a therapeutic massage, men's facial, and a hair cut. Slip away and rediscover yourself! 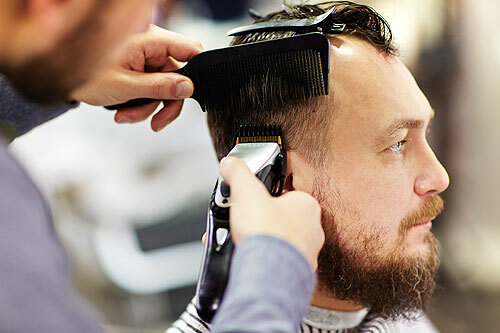 Enjoy a therapeutic massage, manicure, and men’s hair cut. Leave your stress behind. Relax with your personal choice of aromatherapy or therapeutic massage, followed by a manicure and pedicure. The ultimate Spa experience…your personal choice of aromatherapy or therapeutic massage, followed by facial, manicure, pedicure, and hair cut and style.